This past year has been good for Active Optical Cables (AOCs) markets. 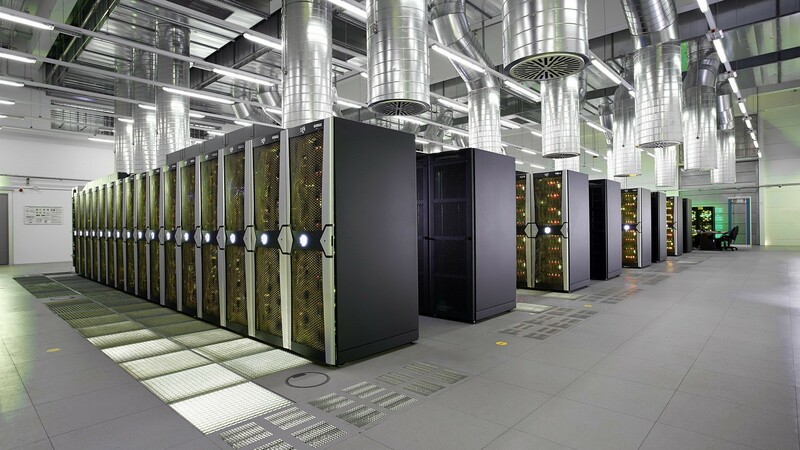 Data centers and HPC facilities are upgrade to 100G and high-speed IB connectivity. AOCs also continue to provide a useful path to the all-optical data center environment. Meanwhile Ethernet AOCs remain the “next big thing” and core router manufacturers have gradually started to adopt AOCs as convenient tools of the trade. To understand the business opportunities that these trends have created, Communications Industry Researchers (CIR) will release a report on AOCs in September. The new report, “Active Optical Cable Markets 2015: Volume One – Data Center and High-Performance Computing Markets,” is the latest in CIR’s reports on AOCs, an area that it has been covering for almost a decade. Later this year, CIR will be publishing another report covering revenue generation by AOCs in emerging addressable markets such as consumer electronics, personal computing and digital signage. This report is strongly focused on business strategy, analyzing the sectors of corporate networking in which AOCs are likely to find a market and identifying the main opportunities and marketing faced in the AOC business, such as the growing importance of branding. This 2015 edition of CIR’s data center AOC report also provides our most granular forecast ever, with breakouts by protocols, MSAs, types of connector, reach, cable length, type of cable, wavelength, type of network and end-user geography. All of our forecasts are presented in both volume and value terms. The report also contains strategic assessments of all major manufacturers. In the report, we provide an assessment of the product/market strategies of more than 30 key AOC manufacturers including Chinese suppliers and other new entrants. CIR anticipates that this report will be an essential resource for marketing and business development managers at components and cable firms as well as at the AOC firms themselves. Buy the 2015 report today and CIR will immediately send you our 2014 AOC report. We will then send the 2015 report as soon as it is ready. Communications Industry Researchers has been publishing hype-free industry analysis for the optical networking industry for almost 25 years. Our annual reports on chip-level and rack-level/board to board interconnects are widely regarded as containing the most authoritative market forecast and technology assessment available.